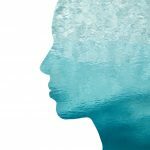 Treat your loved ones (and yourself!) 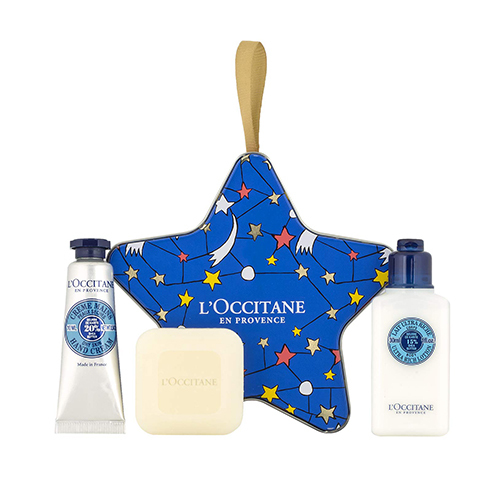 to these beauty gift sets from L’Occitane Singapore! They come in limited edition holiday packaging, so you don’t even have to wrap them. There’s one for every person on your list! There’s no better way to say “Thank you, Mom!” after all the cooking, cleaning and washing she does for you every day. This comes with a shea butter hand cream, lotion and soap to nourish and care for her skin the way she cares for you. 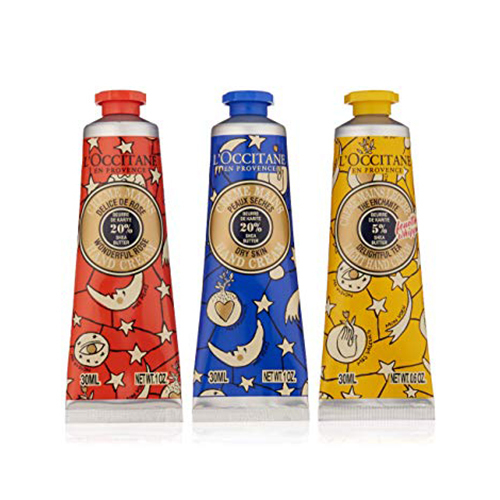 We’re seriously addicted to L’Occitane’s hand creams. They’re moisturizing but never greasy, and they smell soooo good. This holiday gift set has their best sellers: Almond Delicious, Shea Butter, Roses, Cherry Blossom, Lavender and Verbena. Comes in a stylish pouch, too! A perfect gift for the man in your life! 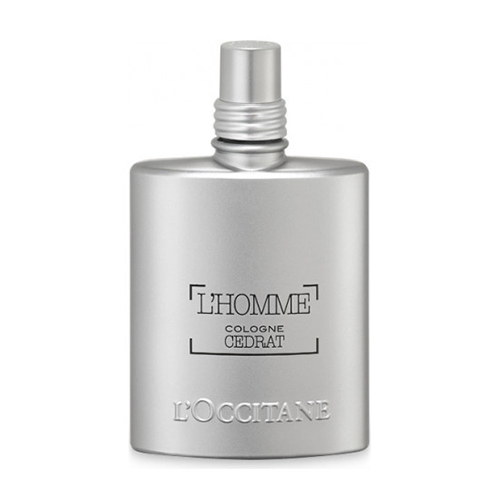 It has the extreme freshness of sea spray and the zesty notes of cedrat. 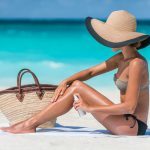 It’s the kind of light, uplifting fragrance he can wear every day to work and weekends – and won’t feel too cloying on hot and humid days. We love, love, love (did we say love?) 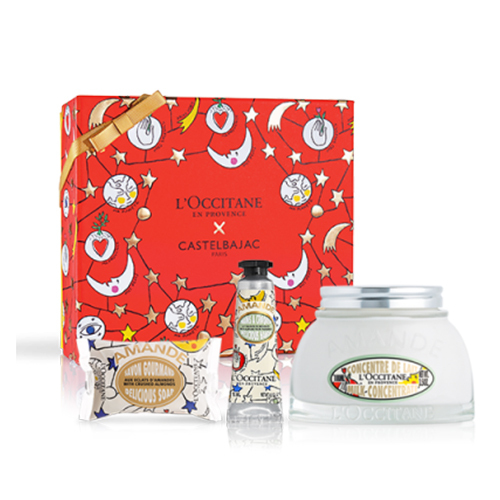 L’Occitane’s Almond Shower Oil. It’s like liquid gold that deep-moisturizes and makes your skin smell so good and feel so soft. Share some of the love with your friends and family, with a set that includes a 250ml bottle of this beauty must-have plus a hand cream, soap and milk concentrate. It’s luxury in a little box! There’s always someone on your list that you need to impress but don’t know well enough to give a very personal gift. 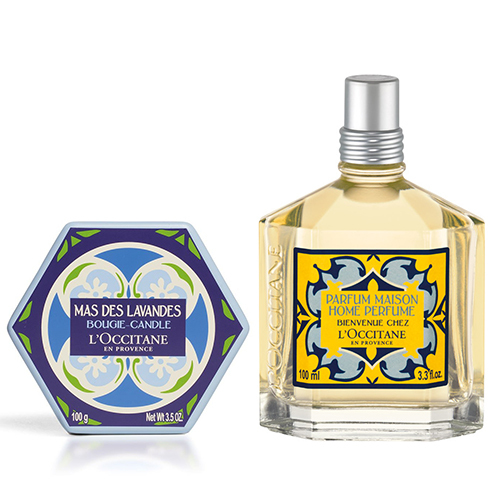 Pick from L’Occitane Singapore’s wide selection of home fragrances. They come in boxed sets, but you can also get individual candles. Any of them will make the room smell like a five-star hotel. A steal for $16, it’s a perfect stocking stuffer or gift for a co-worker! They also come in Shea Tea and Shea Original lip balms (in equally adorable blue and yellow prints) so you can buy a whole bunch and make everyone happy with just one haul.